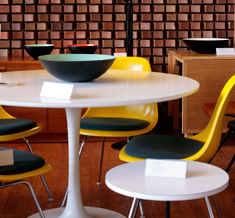 20thCenturycollectables.co.uk: Last show: Midcentury.Modern. Sunday 20th Nov 2011, Dulwich College, SE21 7LD, 10am–4pm. Last show: Midcentury.Modern. Sunday 20th Nov 2011, Dulwich College, SE21 7LD, 10am–4pm.